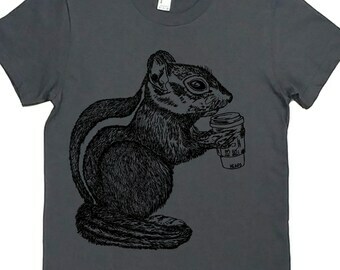 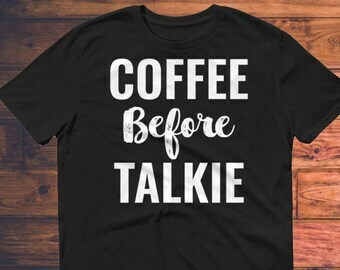 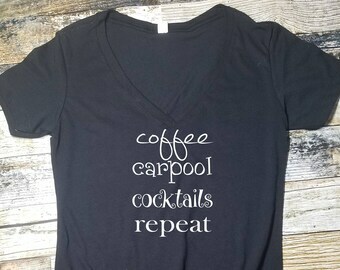 Enough Coffee Yet? 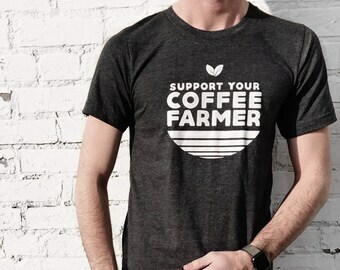 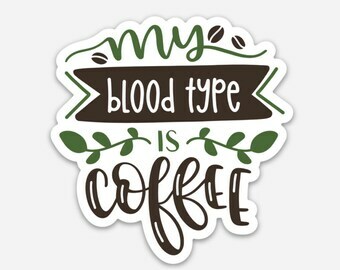 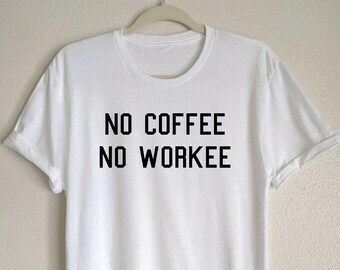 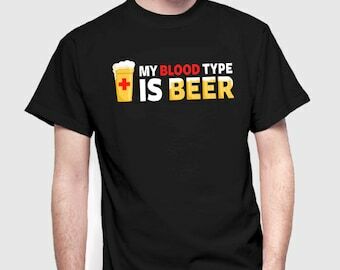 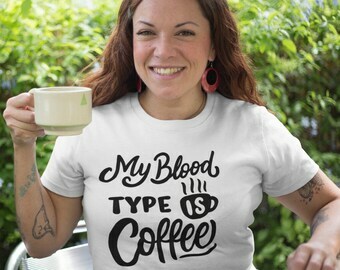 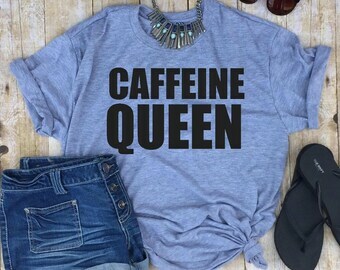 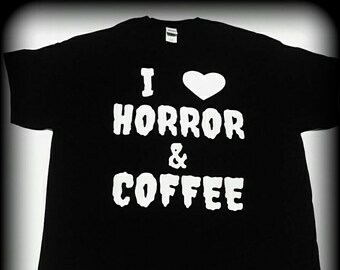 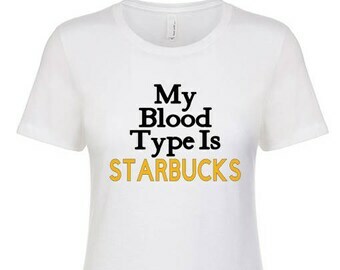 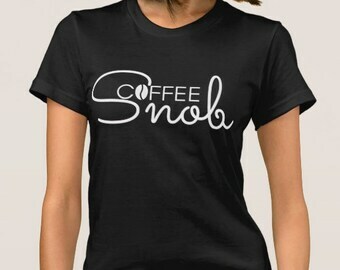 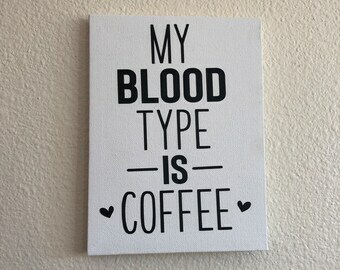 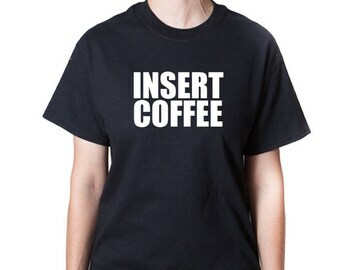 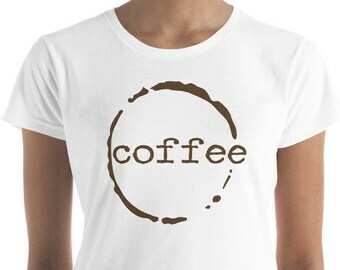 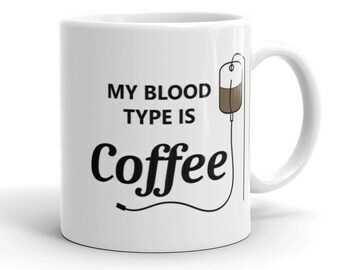 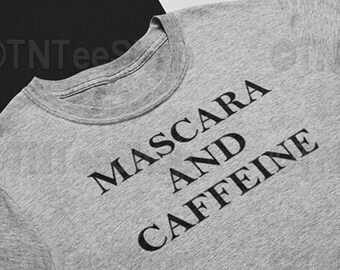 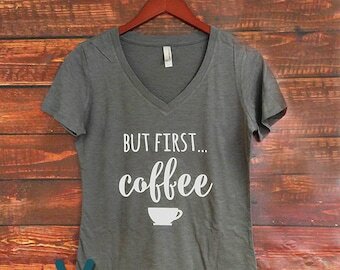 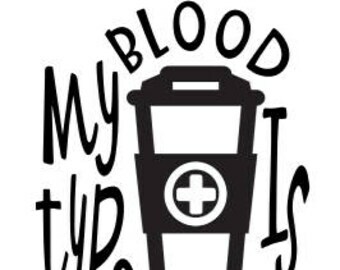 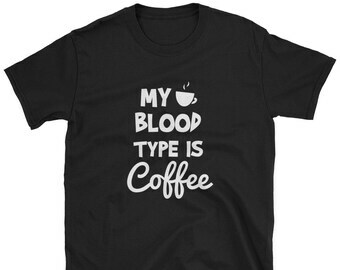 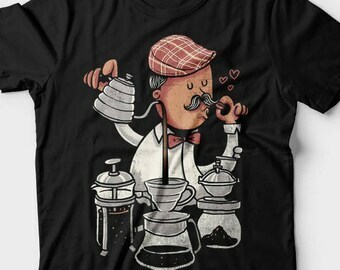 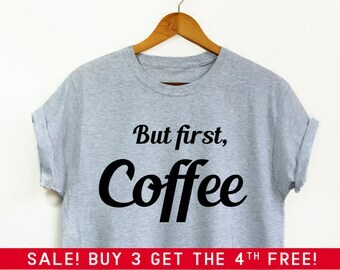 Blood Type: Coffee Never! 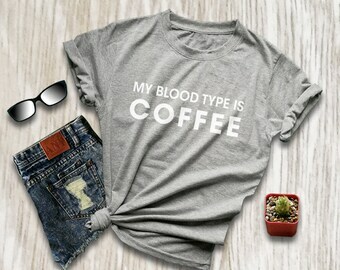 Creepy A- Blood Type Pendant.